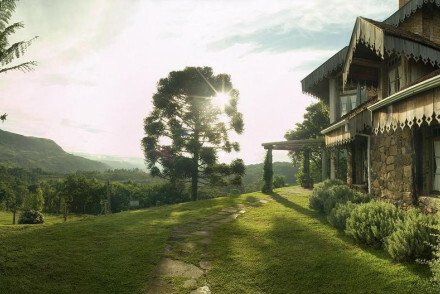 This property enjoys a remote countryside location in Cambará do Sul. 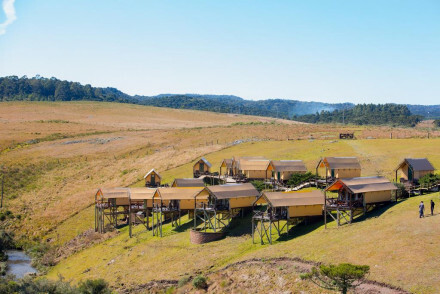 It features individual huts with timber furniture and offers both a hot tub and a sauna. Leave your worries behind in this peaceful hideaway & immerse yourself in complete natural beauty. A unique and revitalising experience. 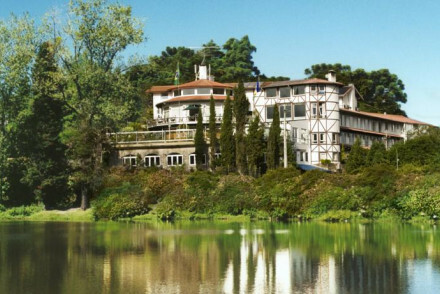 This charming hotel lies right by the Black Lake in the hills of Gramado. It features suites furnished with wooden floors and white fabrics with cosy and inviting communal areas. Head for a walk around the area before relaxing with a book in front of the fire! A beautiful and peaceful spot. 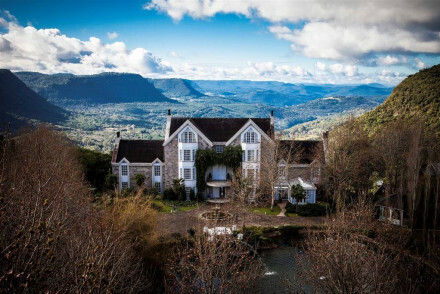 Set amidst glorious rolling hills south of Gramado, La Hacienda is a charming farm-come-hotel. The place brims with rustic authenticity and each room is individually appointed with antique interiors and exposed wooden beaming. Pick from walking, fishing or riding to explore the lovely surroundings. Great walks - Beautiful walking in the surrounding countryside. Fishing - Fly fishing trips can be arranged by the hotel. Sights nearby - Visit the nearby Palácio dos Festivais. Saint Andrews offers elegantly decorated rooms with great views only a mile from the centre of Gramado. The hotel features luxurious, classy decor and eating at the superb restaurant is a must. Make use of the free bikes available so you can explore the area. An upmarket and romantic country escape. Views - Looking out over the Vale do Quilombo Valley is truly stunning. Restrictions on children - Not suitable for children under 14yrs.